Thieves broke into their respective rooms at the official media village. 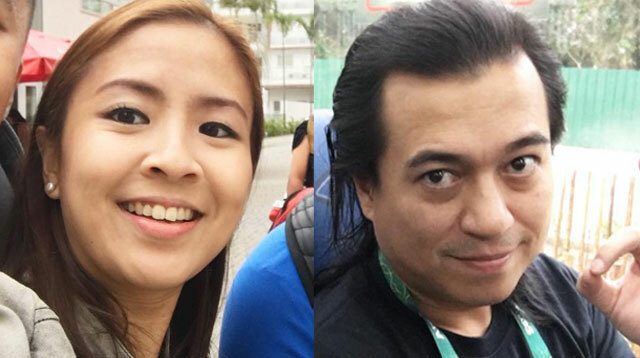 TV5 reporters Lia Cruz and Magoo Marjon, who are in Rio de Janeiro, Brazil to cover the 2016 Olympic Games, were robbed just hours before the opening ceremony. In a series of tweets, Cruz revealed that thieves got into her room as well as Marjon's room at the official media village despite the use of a biometrics system for the rooms' locks. Thieves got into mine and @magoomarjon's rooms here in Rio and stole CASH. Worst part is, we're staying in the official media village. ABS-CBN News reported that Cruz allegedly lost 400 euros (around P21,000), while Marjon lost 600 euros (around P32,000).